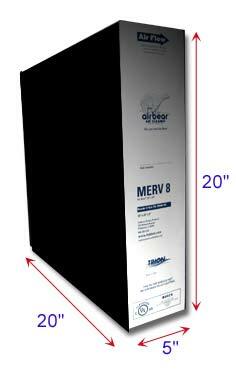 Fits the following Air Bear Filters: 229990-102, 248713-102, 255649-002, 255649-102, 229990-002, 349447-109, and 453000-001, DPFR20X25X5, SBTRAB40Trion Air Bear Right-Angle 447380-002 Trion Air Bear Supreme (2000) 455602-001, 455602-019, and 459200-005. 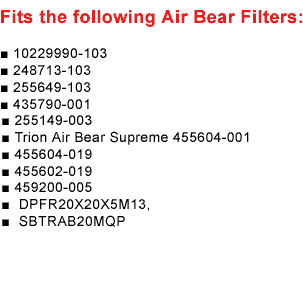 Trion Air Bear 2000, Air Bear Classic, Air Bear Plus 2000, and Son of a Bear, AB2024, Supreme 2000 and AB2025. I've been very happy with my Air Bear filters; I've been using them since 2003 and I only buy them from Filter Factory. The people at Filter Factory are always so nice and helpful and are always looking out for me as far as costs, low shipping, etc. I wouldn't buy my filters anywhere else! 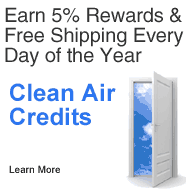 48 Clean Air Credits will be rewarded to you when you buy this item.